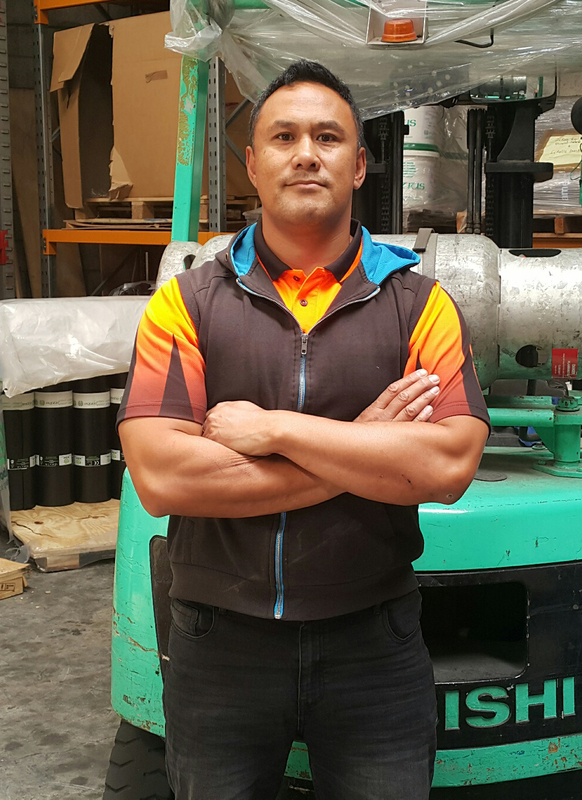 Herman has been a part of the Equus family for 9 years now managing the Central branch warehouse and dispatch. He enjoys interacting with the applicators and customers who visit the branch, and takes pride in being able to provide an excellent customer service experience. Herman is married and has three children. When not at work, Herman enjoys spending time with his family, reading and teaching the bible to them and how it ties in with current affairs.